World Health Day: Sonam, Kangana, Yami, Richa and other actors who bust myth that vegetarianism can't make you fit! 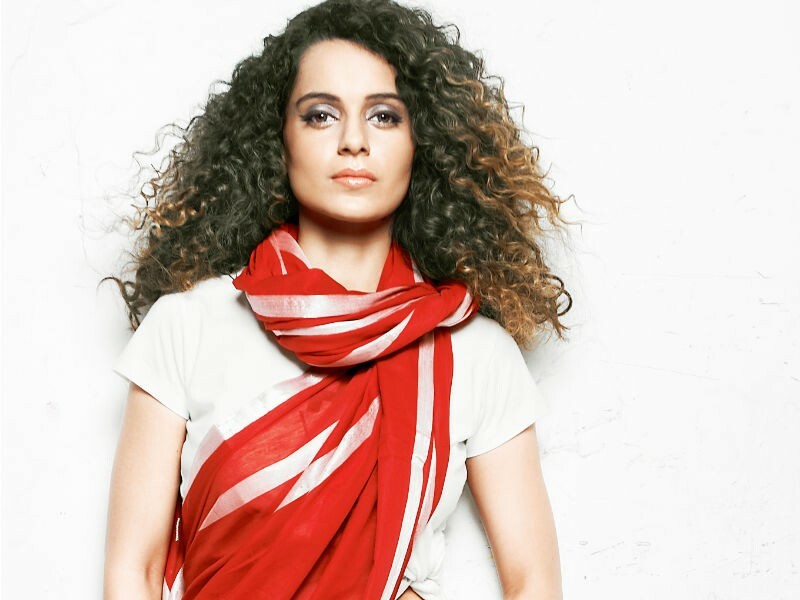 Kangana Ranaut - The actor always lead a life with a vegetarian diet and later realised her allergy towards dairy products, turning her into a vegan. The actor who has also endorsed fitness brands, has one of the most fit bodies in Bollywood. Sonam Kapoor - The true fashionista of Bollywood sure has a figure that most envy. Always spotted in the best of fashion trends and setting new trends, Sonam turned vegan too recently in order to pursue a healthier lifestyle. Richa Chadha - Richa Chadha is vegan and follows a lot of alternative styles of eating to lead a healthier lifestyle. The actress in several of her interviews has vocally expressed her intricate knowledge of following a healthy lifestyle and achieving a fit body without consuming any meat. She’s also an avid animal lover and swears by any means of being against killing of animals. Yami Gautam - The actress who’s taken to physical fitness in a major way recently is also a vegetarian and has one of the most athletic bodies in Bollywood. Her social media is a great source of inspiration to those looking to know what a healthy diet of a fit vegetarian person would be like! Lisa Haydon - Without a doubt, one of the most smoking hot fit bodies of Bollywood, Lisa Haydon even after becoming a mother recently still manages to make people look upto her as a true fitness role model. A lot of this has to be attributed to her turning vegan for a healthier lifestyle.